The annual Boat Paddle organised by the Carrigaline & District Lions CLub was held last Sunday. 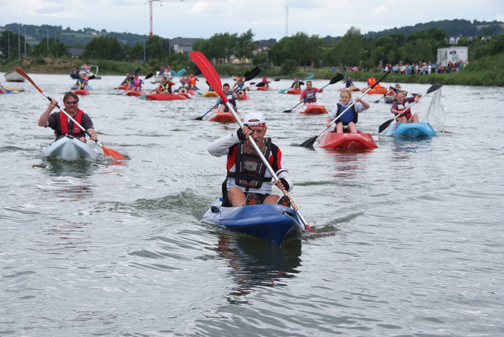 The event was well attended with up to 50 paddlers making their way down the Owenabue river from Carrigaline to Crosshaven. The flotilla departed from the bank of the Owenabue near the Community Complex on a full tide and took about 1 and a half hours to reach the Royal Cork Yacht Club in Crosshaven where a barbeque was provided for the paddlers and their families. 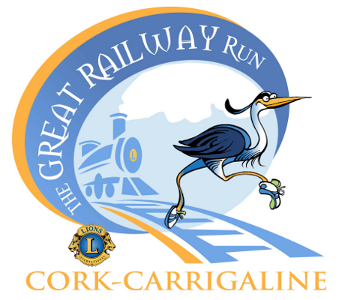 The proceeds of the event will go towards the Irish Guide Dogs, the RNLI, the Housing Project and several other Lions Club charities. A big thank you to all who contributed and a special thanks to Kelloggs who were the main sponsors of the event, to Brennan’s Bakery and Thomsons Farm who supplied the barbeque food and to Brian St. Ledger and Slyne’s Maxol who supplied the fruit and goodie bags.